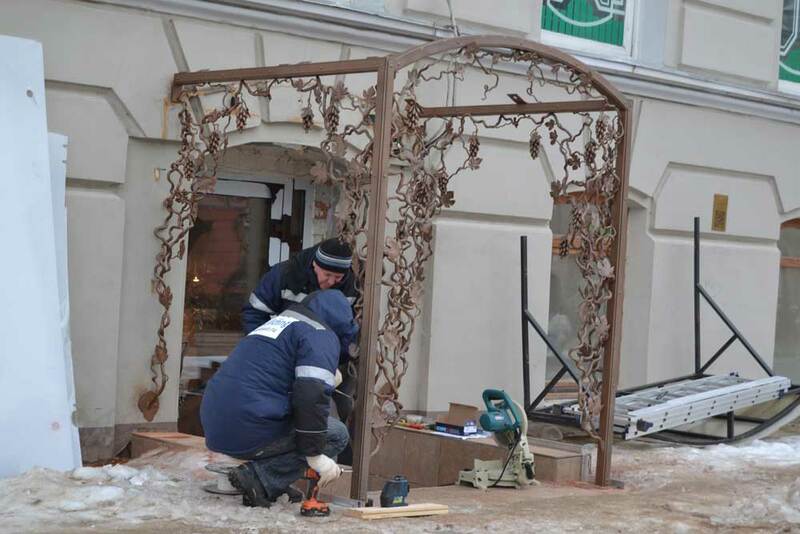 Culture | Installation of forged elements of the porch. Nizhniy Novgorod, Rozhdestvenskaya street. 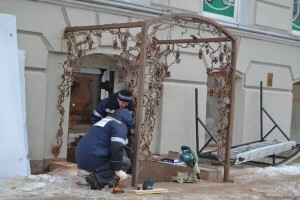 Nizhniy Novgorod, Rozhdestvenskaya street 37Nizhniy Novgorod, Rozhdestvenskaya street. A young man who sells bread and buns.